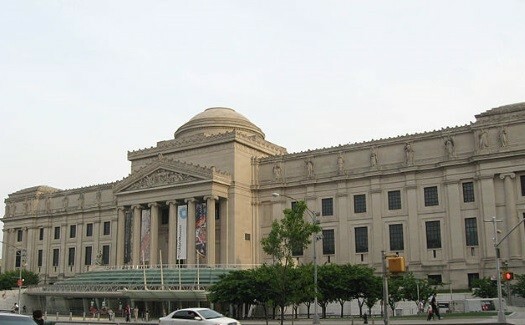 The Brooklyn Museum announced last week that its museum cafeteria, BKM Café, now will be serving a rotating menu of kosher salads, sandwiches and sweets, further gilding it as the first encyclopedic institution in the tri-state area to serve kosher meals. 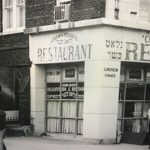 The move seems more than à propos, considering its proximity to the huge Chabad Jewish community in neighboring Crown Heights whose members are regular patrons of the museum. Nor is the decision the first kosher move for the museum; the new salad and sandwich additions will complement the already kosher snacks and beverages offered. 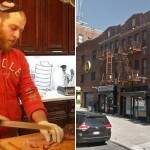 The Museum has partnered with Wolf and Lamb, an upscale kosher steak house located in Manhattan and Midwood, Brooklyn. Wolf and Lamb will cater and prepare all of the cafe’s meals, using Glatt Kosher process and certification. Click here to continue reading at The Brooklyn Reader. 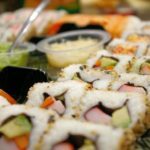 The food may be kosher, but is the museum kosher?